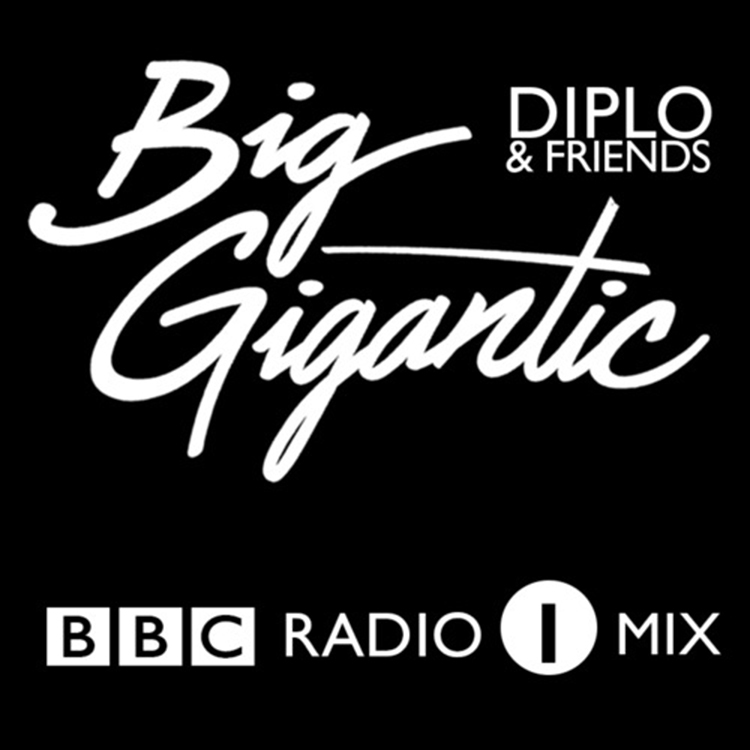 Big Gigantic has shared their 2014 Diplo and Friends Mix and it is awesome! It is full of all their original tracks, remixes, and a few of their friends’ tracks. This is so dirty and makes me want to see them so much more now! I can’t get over how awesome this mix is! I have listened to it a number of times already and I know you all will love it as much as I do. The only downside is that this mix isn’t available to download to keep, but there is always the podcast. Check it out now and enjoy!